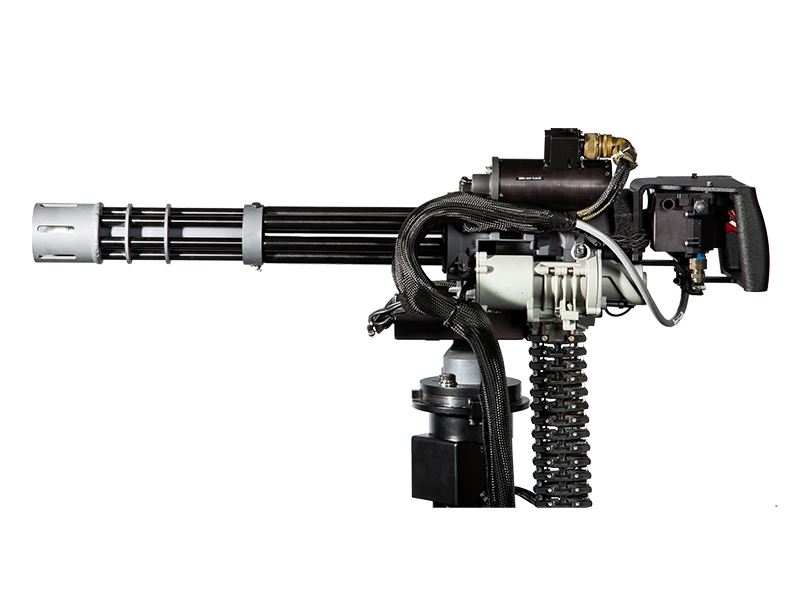 ACME’s realistic replica weapon systems allow you to train right in the classroom. With ACME, gunners can train from basic weapon handling to real mission events.ACME’s realistic replica weapon systems allow you to train right in the classroom. With ACME, gunners can train from basic weapon handling to real mission events. 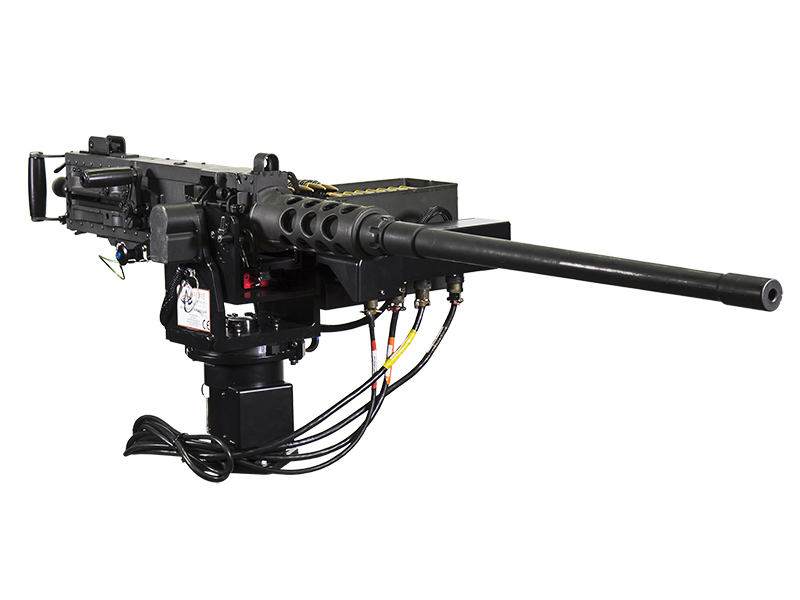 Since 2005, ACME has produced replica weapon systems for customers systems worldwide – more than 300 weapons! We’ve provided systems for helicopter, convoy, adversary threat, shipboard, and vehicle simulators. There’s 10 different weapon types and a plethora of specialized mounts available now without NRE. And, custom systems are available. Our high fidelity replica weapon systems, that are not firearms, look, feel, and function just like the real weapons. Our replica systems allow you to train just like the real weapons. 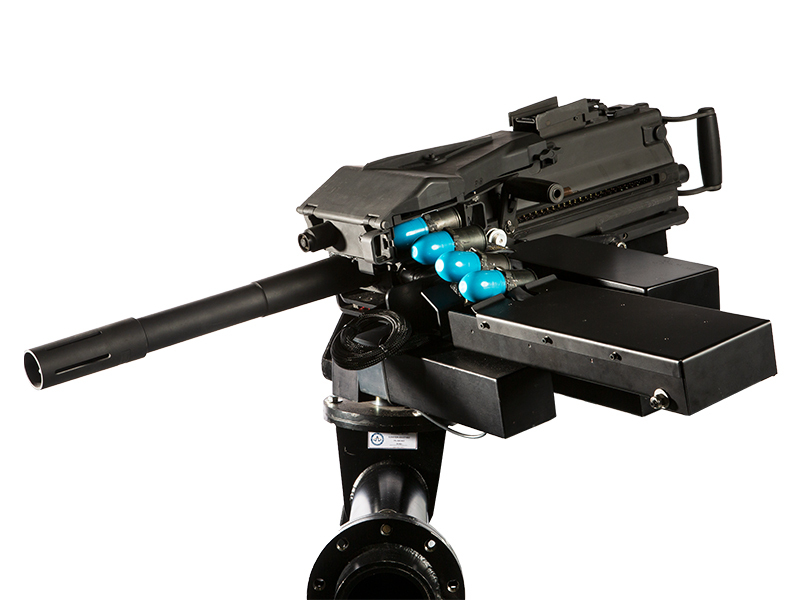 MOUNTS – Custom or Generic weapon mounts are available to mount the weapons to any vehicle or aircraft simulators. Mounts replicates the azimuth and elevation travel stops and stow/ deploy for each weapon and mount type. 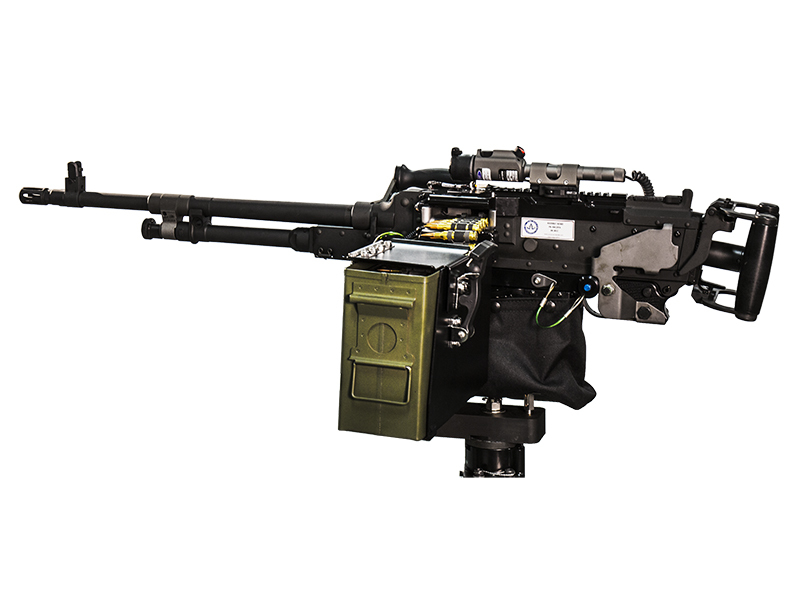 SENSORS – I/O Sensors monitor and report crew actions and weapon state to the Host Simulation system. 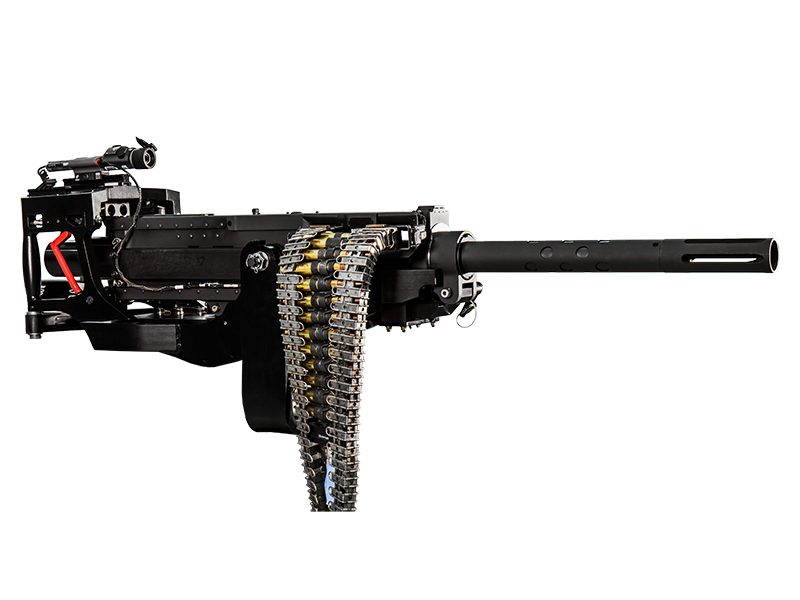 Sensors include: Ammunition loaded; Open/ Closed Feed Covers; Trigger, Safety and Firing Selectors; Charging Handles and more. MALFUNCTIONS – Easily insertable/removable malfunctions for Misfire, Sluggish Fire, Runaway Fire, and Cookoff available right at the instructor’s fingertips. Frequency of Malfunctions is easily varied and set by Instructor. GAR® MANAGER – Gun system powered by IA compliant Redhat Linux. 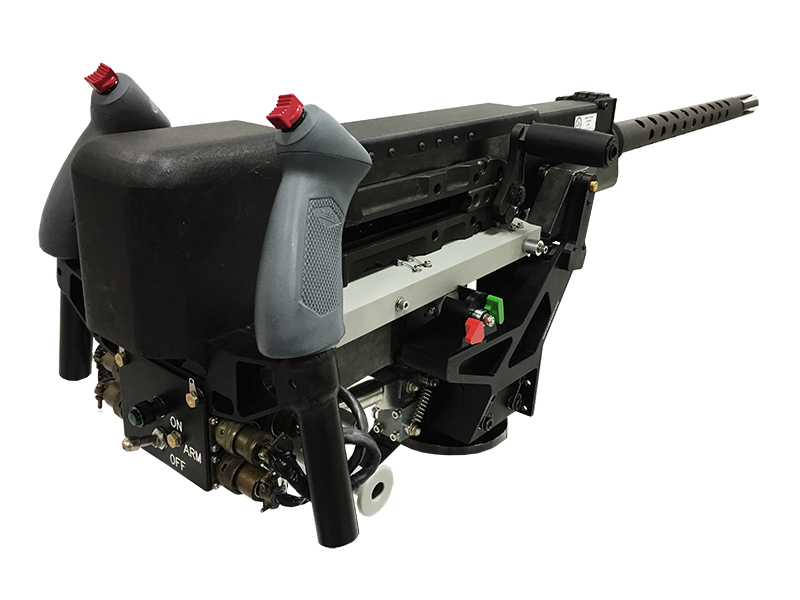 All replica gun systems include ACME’s GAR® Manager Application: Simple, intuitive application provides precision control of the weapon state, ammunition, reloading, malfunctions, troubleshooting and testing. SUPPORT – Systems include 1-Year Warranty and set of Technical Documents to set up, operate, and maintain the systems. Optional support available for installation, tuning, and integration support.